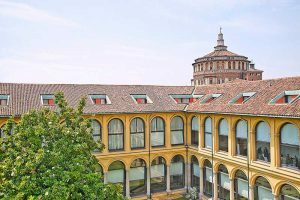 Our second stakeholder workshop took place at the Hotel Palazzo delle Stelline in Milan, Italy on 17 January 2019. 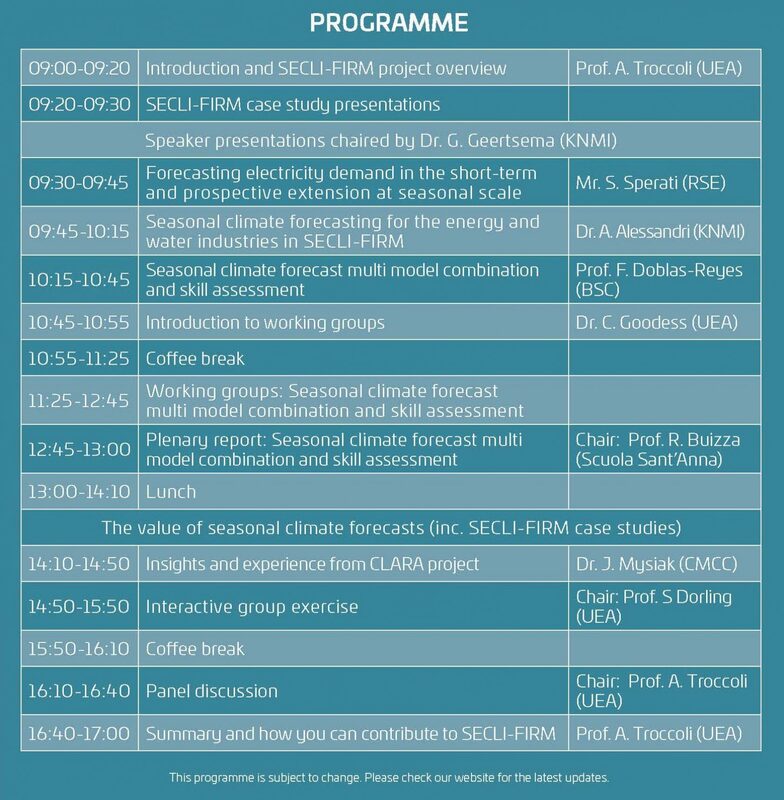 The event provided a unique opportunity for climate research specialists and industry experts to explore the ways seasonal climate forecast models can be assessed and combined to increase their value to the energy and water industries. To see the workshop presentations, please use the link below.